Our hope is to assist you in your quest. as well as numerous other religions, sects and teachers. discover both amazing similarities and evident contradictions. "Who am I?" - "How did I get here?" - "Why am I here? "-"Where am I going?" for there is a common cry within the hearts of all men. beginning and works to no end." "He who has no vision of eternity has no hold on time." abiding peace, strong confidence and passionate purpose. Does this sound appealing? If so, you may want to continue. The breath of inspiration awaits you. 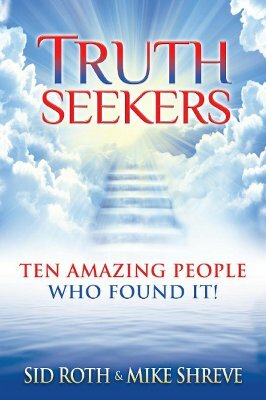 You will be inspired by these ten amazing stories---extreme seekers who walked different paths in life, yet shared one common passion: love for the truth. They knew religion could never satisfy their thirst. 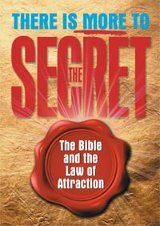 They longed for true spirituality and the unveiling of Ultimate Reality. Robin Harfouche explored the psychic realm and became a rising star in Hollywood with the help of a spirit guide. Stanley Petrowski was a leader in The Summit Lighthouse, working closely with New Age leaders, Mark and Elizabeth Clare Prophet. 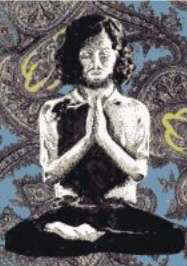 Michael Graham was a disciple of Swami Muktananda and a prominent teacher of the AvatarÂ® Course. Sid Roth practiced psychic mind control. Laurette Willis taught Hatha Yoga and devoted herself to the study of metaphysical concepts like Universal Mind, Course in Miracles and Urantia. 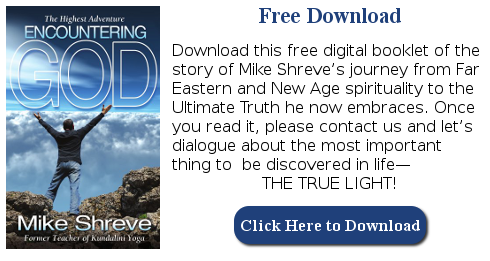 Rafi Cohen was deeply involved with the Edgar Cayce Foundation (A.R.E. ), then left everything to follow Sai Baba, a well known Indian guru. 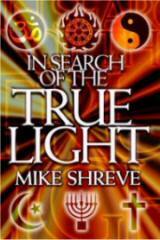 Mike Shreve was a student of Yogi Bhajan and taught Kundalini Yoga at four universities. Vail Carruth trained under Maharishi Mahesh Yogi and became a teacher of Transcendental Meditation. Jean LaCour journeyed through LSD, yoga, Rosicrucianism, the teachings of Aleister Crowley (Magick) and remote, mountaintop, communal living projects. 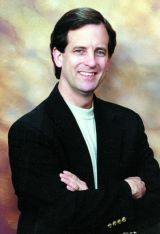 John Alper pursued the teachings of Yogananda (Self-Realization Fellowship). Why were these stories combined in one book? Because they all finally received a similar supernatural awakening, a spiritual rebirth through the Lord Jesus Christ, that dramatically changed the course of their lives. Not only did they seek the truth; THEY FOUND IT!